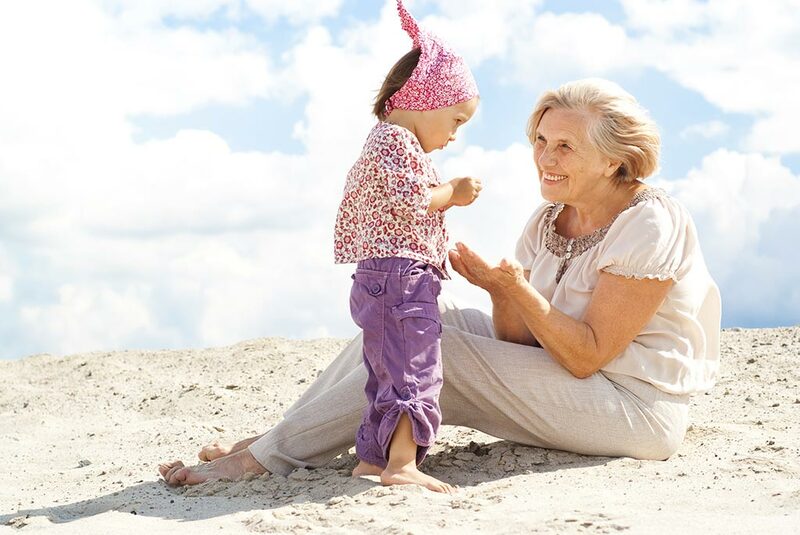 Elderly and other dependent relatives Visas are applicable to the parents, grandparents and other dependent relatives who are wishing to join their family member who is settled and present in the United Kingdom. Parents, grand-parents and other dependent relatives can come to the United Kingdom to join their family member who is settled and present in the United Kingdom. Show evidence that no one in his family who lives in his home country can care for him. Provide evidence that the person settled and present in the United Kingdom will accommodate, maintain and provide the necessary care for him.